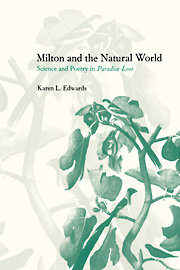 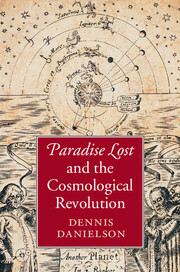 Karen Edwards offers a fresh view of Paradise Lost, in which Milton is shown to represent Eden's plants and animals in the light of the century's new, scientific natural history. 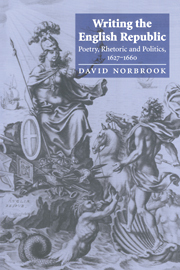 Debunking the fabulous lore of the old science, the poem embraces new imaginative and symbolic possibilities for depicting the natural world, suggested by the speculations of Milton's scientific contemporaries including Robert Boyle, Thomas Browne and John Evelyn. 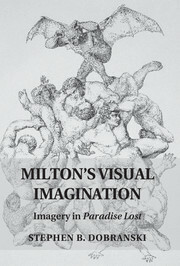 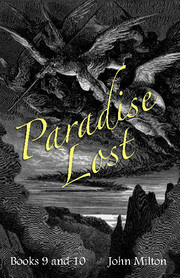 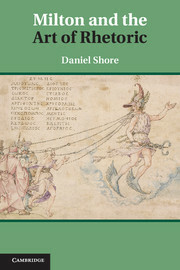 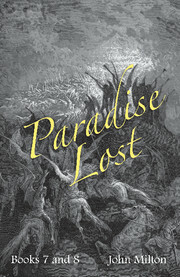 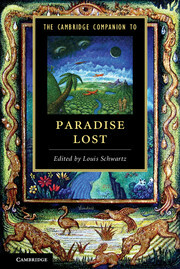 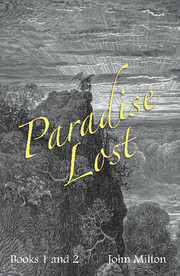 The natural world in Paradise Lost, with its flowers and trees, insects and beasts, emerges as a text alive with meaning.